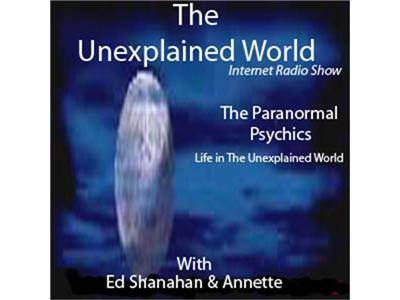 The Unexplained World returns to broadcasting with your hosts Annette who is a High Priestess and Tarot and Runes / Past Lives Reader along with Edward Shanahan host of Chicago Paranormal Nights that allows individuals to explore and experience haunted locations. 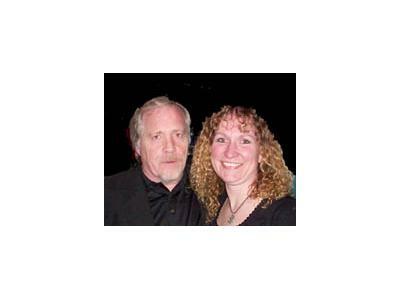 An author, Medium and Psychic Reader. They return after an extended break in 2011. Join them for this 1/2 hr broadcast and it may be a night of questions answered by Shanahan. Also a extreme EVP captured at the haunted rectory in Ohio and a small reading from one of his two books published in 2011.